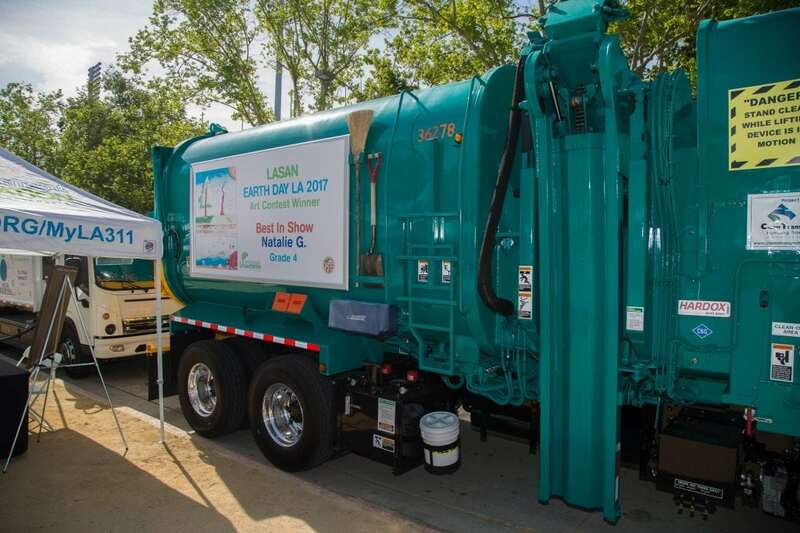 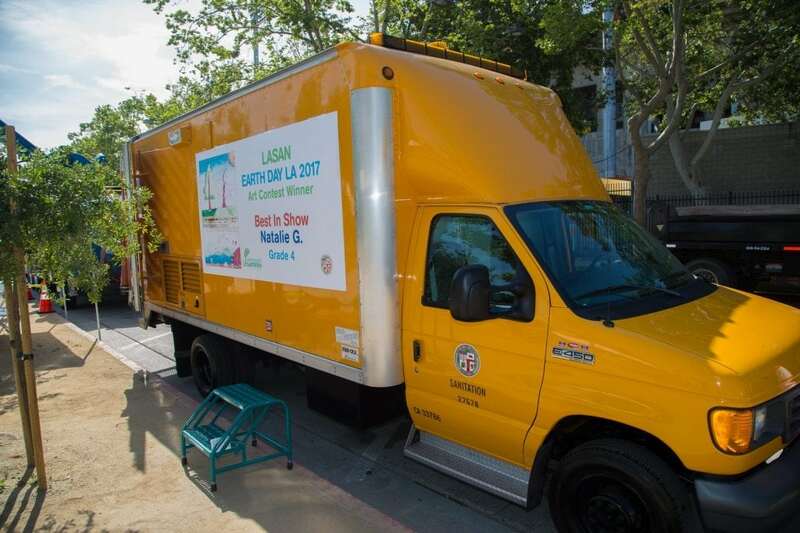 As Los Angeles Sanitation (LASAN) department trucks in South L.A. go about their business this month, they’ll be spreading messages about “Keeping Our Streets Clean, Every Day in Every Way” thanks to 10 students from the Los Angeles Unified School District lending a hand with their talent. 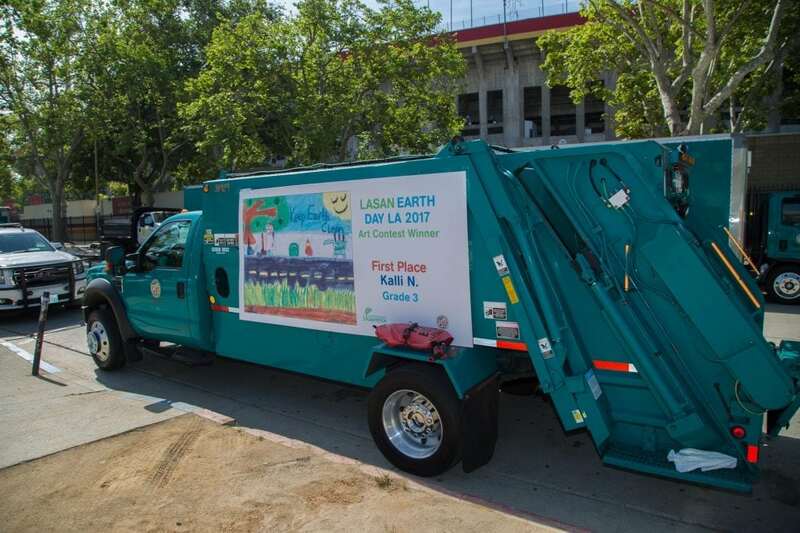 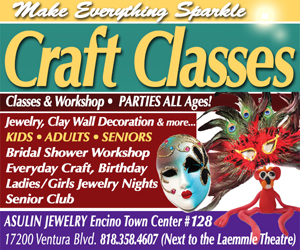 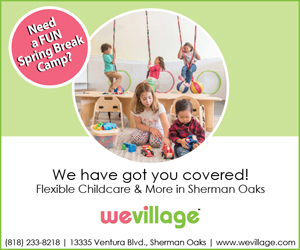 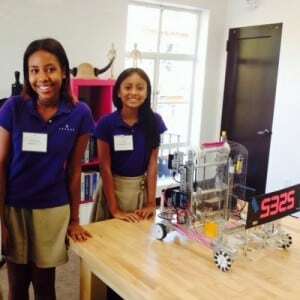 Winners of LASAN’s Earth Day L.A. 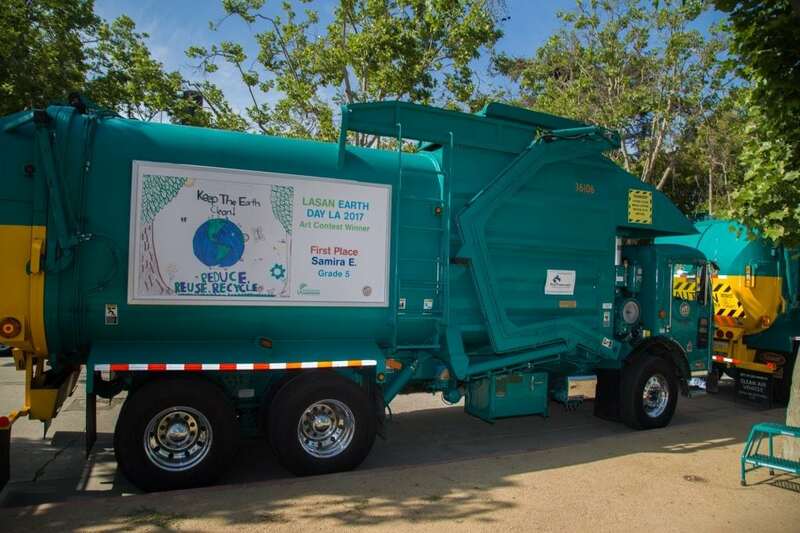 Artwork Contest, the students will have their art displayed on the trucks through mid-June. 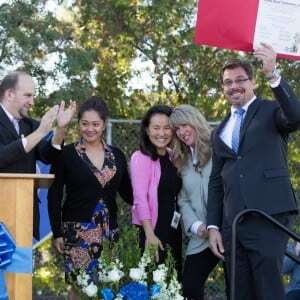 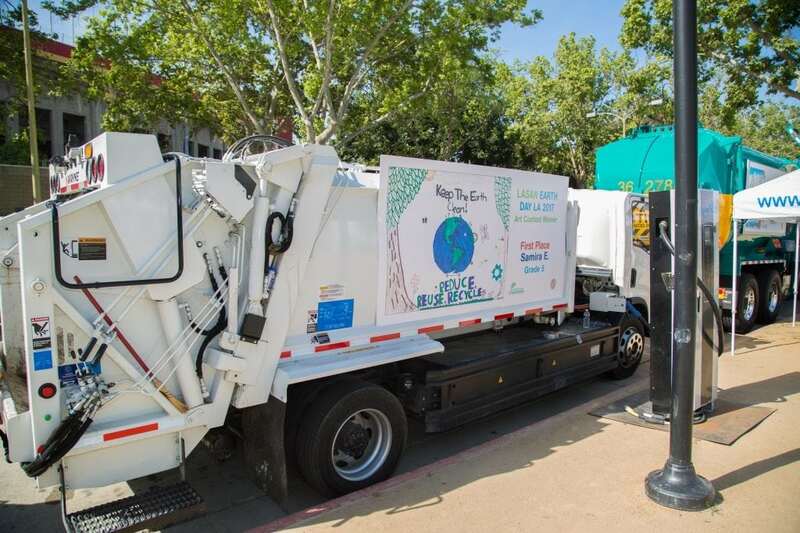 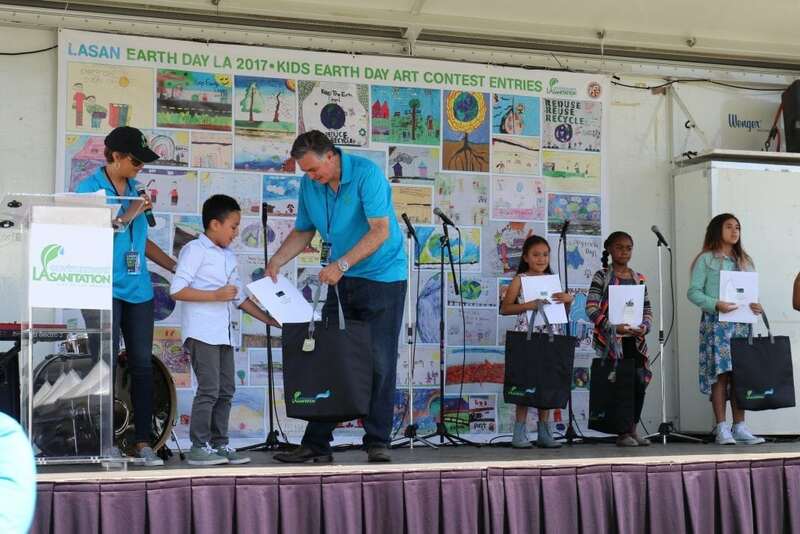 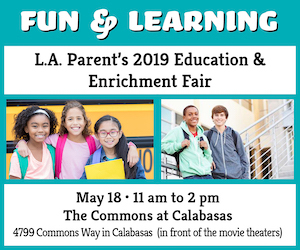 More than 75 submissions came in from 25 LAUSD elementary schools, and winners were awarded at LASAN’s annual Earth Day event in Exposition Park. 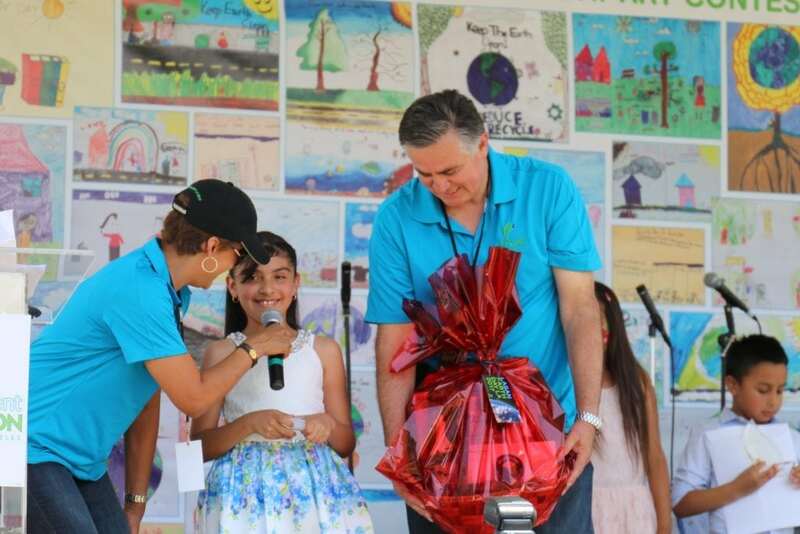 Best-in-show-prize winner Natalie Gonzalez, a fourth grader at Crescent Heights Elementary school, was awarded a sleepover at the La Brea Tarpits and Museum. 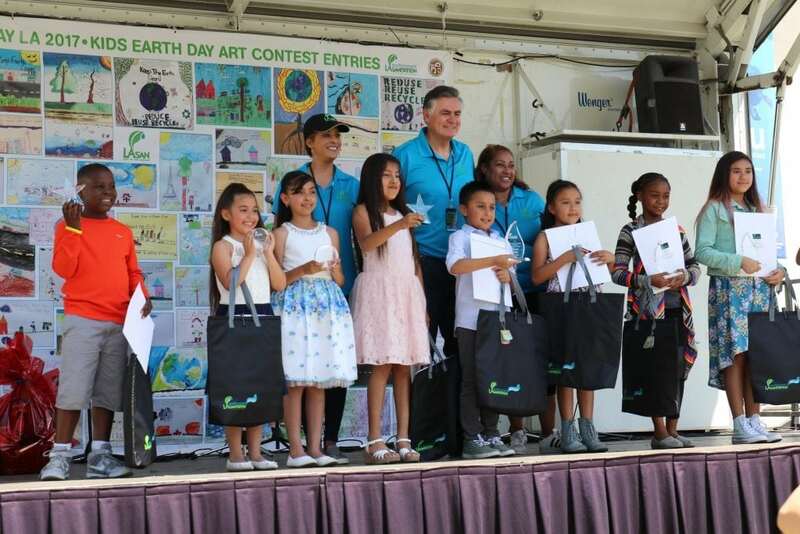 First-place winners – all third graders – included Gerson Calles and Samira Espinoza from Los Angeles Elementary school and Kalli Noel-Price from 96th Street Elementary school. 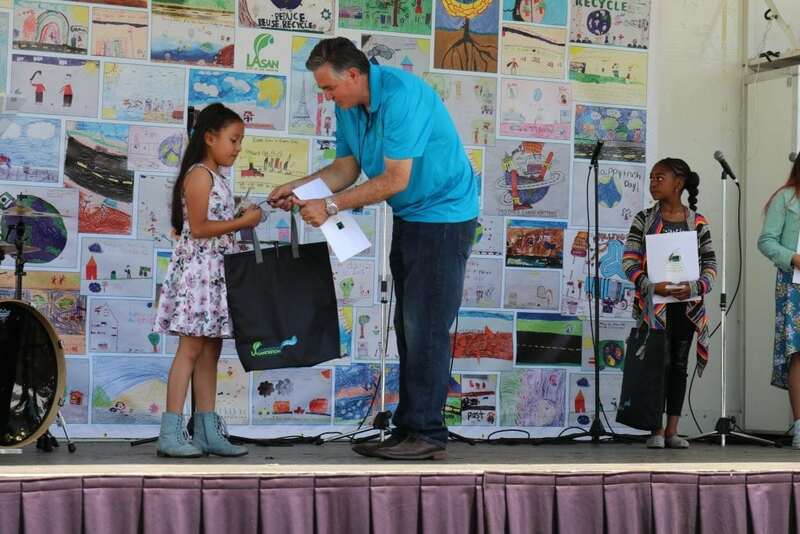 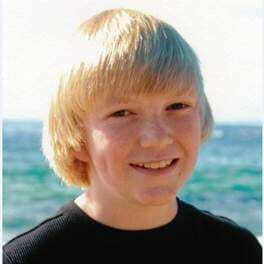 Each was awarded one week of summer camp at the California Science Center. 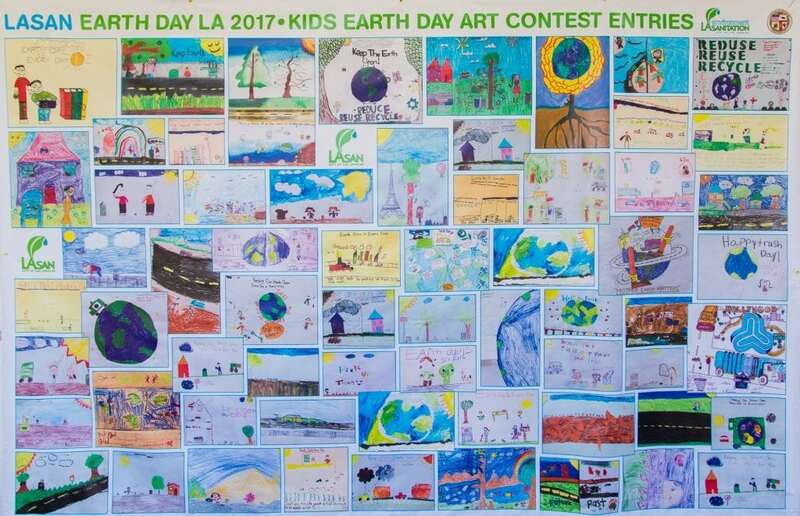 Second-place winners receiving $100 Target gift cards included second grader Kemani Foster II of Martin Luther King Elementary school, fourth grader Joyce Ramos of Los Angeles Elementary school and fourth grader Karen Moralis of Crescent Heights Elementary school. 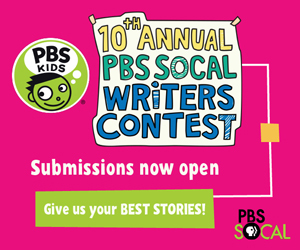 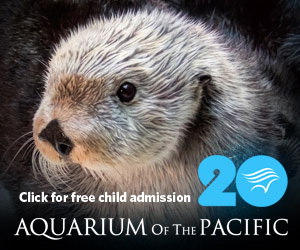 Third place – and a Discovery Cube basket with a one-year family membership – went to second grader Yarizbeth Ramos of 96th Street Elementary school, third grader Giselle Figueroa of 6th Street Elementary school and fourth grader Jessica Amador of Crescent Heights Elementary school.